We have an intern! Meet Caitlin. Hello! 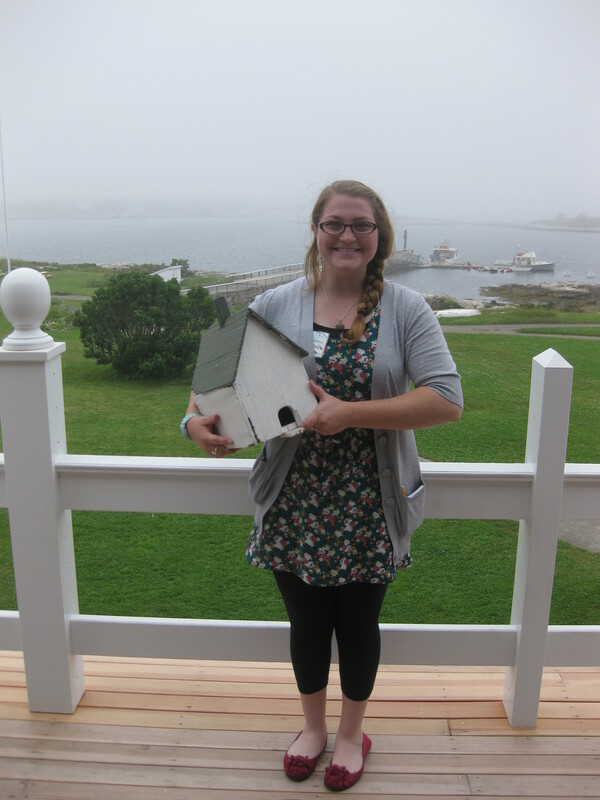 My name is Caitlin, and I am the 2013 summer intern for Vaughn Cottage Library and Museum Archives. I have joined the wonderful Star Island community for a summer of fun and intrigue. I recently graduated from Marian University in Indianapolis, Indiana with a degree in history. I have a special love for art history, which is perfect, because Celia Thaxter who lived on the island in the 1800s, was an artist. I can’t wait to learn more about her and all of the other interesting people who lived on this island.